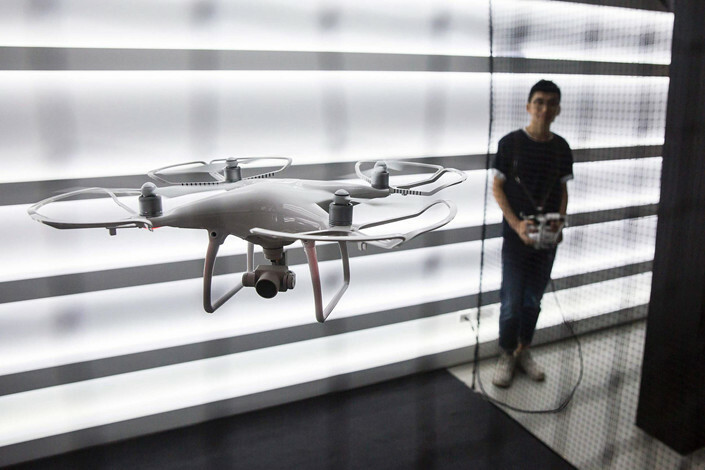 DJI Technology Co. Ltd., the world’s largest producer of consumer drones, has pledged to take “painful” steps to tackle internal corruption. The Shenzhen-based company revealed in an internal letter earlier this month a series of fraud cases that cost it 1 billion yuan ($148.8 million) in 2018. Dozens of employees were fired or turned in to local law enforcement authorities after they were accused of inflating the cost of parts for personal gain. “DJI will now take a leading role in developing clear policies, procedures and expectations to address corner-cutting and employee theft,” the company said in the statement on Wednesday. “Eliminating factors that artificially raise costs may be painful at first, but doing so clears the path for a company to operate at maximum efficiency and reach its full potential while upholding high ethical standards,” the statement added. 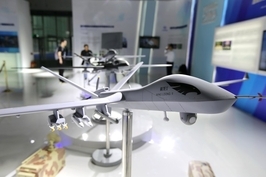 DJI was founded by engineer Wang Tao in 2006, and has since developed into the undisputed leader in consumer drones with almost 80% of the global market. The company generated revenue of 18 billion yuan in 2017, up 80% from the previous year. DJI previously said a total of 45 employees were found to be involved in fraud, 29 of whom were fired and the other 16 handed over to police. 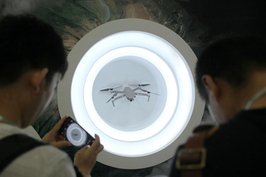 Some employees took kickbacks from suppliers, while others colluded with the company’s in-house researchers to grant favors to certain suppliers, DJI revealed earlier this month. In a separate Chinese-language statement on Wednesday, the company rejected claims made in a social media post last week that at least one firing was actually the result of widespread infighting among senior executives. The author of the post, who didn’t reveal his name but claimed to be one of the fired employees, said that they were innocent and had actually managed to help the company lower parts costs by up to 100 million yuan. The post has since been deleted, and the author couldn’t be reached by Caixin. Chinese tech giants have recently stepped up their efforts to fight internal corruption. Earlier this month, ride-hailing giant Didi Chuxing said its compliance staff found more than 60 cases of corruption within the company last year, and 83 people were dismissed for “severe violations” of company rules.